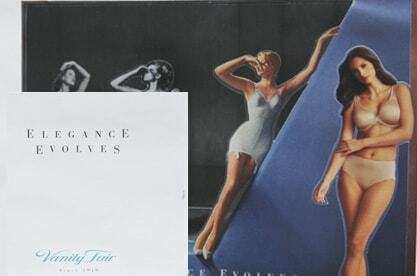 Fruit of the Loom’s brand Vanity Fair has been in existence since 1919. 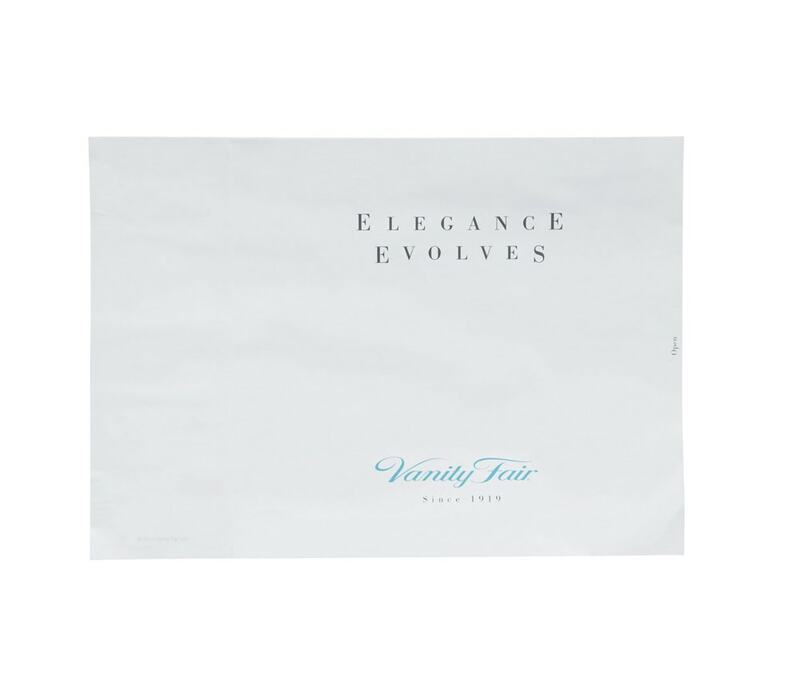 The client wanted to celebrate the legacy of the Vanity Fair brand in a modern and relevant way, demonstrating how the brand has evolved over time. How to develop a current campaign around a nearly 100 year old brand and make it fresh and elegant at the same time. Americhip’s proprietary Shadow Box™ design was the perfect print technology within which to show the progression of the brand from 1919 through 2010. Americhip worked with Fruit of the Loom and its agency, The Richards Group to design a piece that shows how the brand has changed along with women over the course of the past 100 years. The multi-layered Shadow Box™ was the perfect setting to place four 3-dimensional women wearing period Vanity Fair outfits from the early 20th Century straight through present day 2010. Over 1 million units were produced and inserted into More and Elle magazines. Due to its sumptuous elegance – easily connecting “the beauty of the past with the cutting-edge technology and design of the present” – readers considered the Shadow Box™ a keepsake. Fruit of the Loom’s branding was displayed and viewed on the desks, bookcases and shelves of hundreds of thousands of women nationwide.